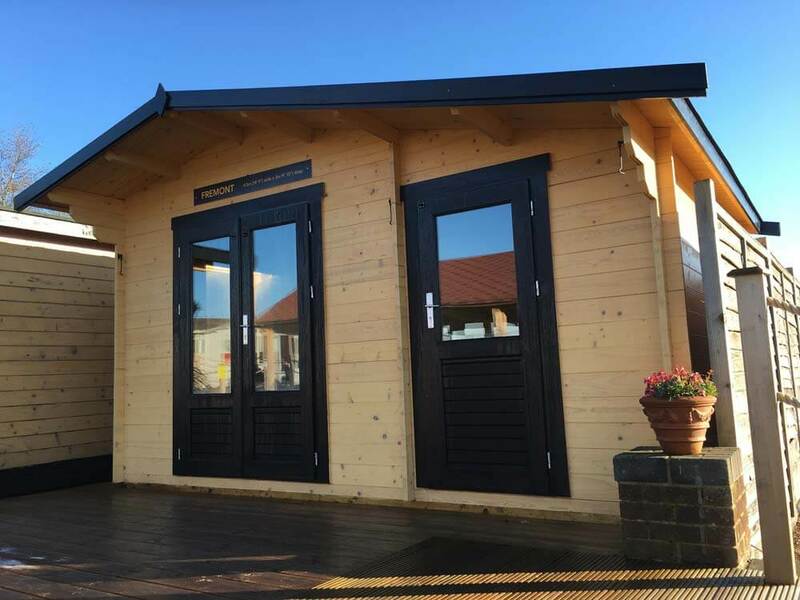 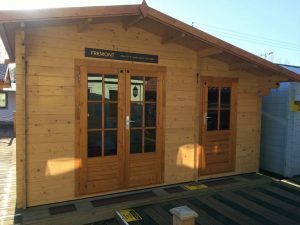 This two-roomed log cabin is ideal for the customer looking to replace their tired old shed with a beautiful garden building but needing to retain valuable storage space. 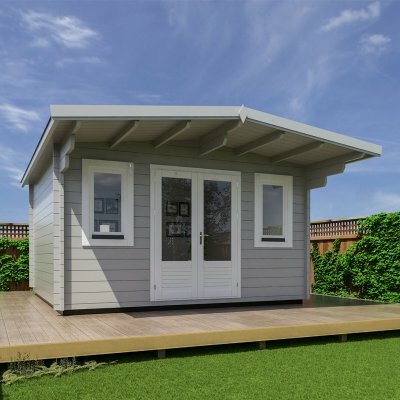 In one side you can have the cabin you’ve always dreamed of, while the other room can hide away the lawnmower, garden tools, garden furniture any other items to be under lock and key. The Fremont has an offset roof to give a different visual impact and has been a favourite for the customer needing to refresh their existing old outdoor buildings. 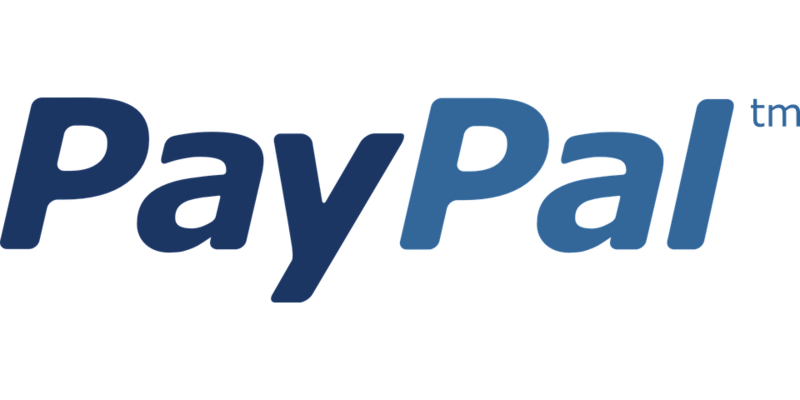 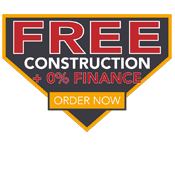 Please ask to book a free site visit for a detailed quotation.